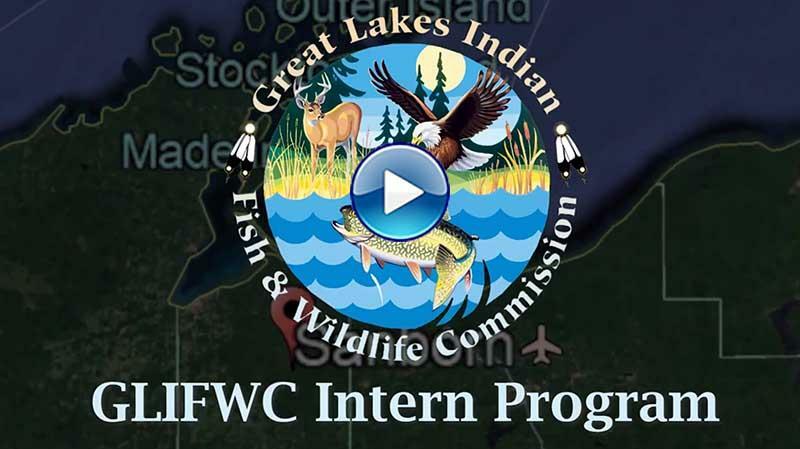 Great Lakes Indian Fish & Wildlife Commission (GLIFWC) is happy to announce available internships for its 2019 GLIFWC Summer Internship Program! In 2019, GLIFWC will be offering 15 unique internships from its various divisions, including Biological Services, Planning and Development, Public Information, Enforcement, and Administration. Through this internship program, college students will work one-on-one with their GLIFWC mentors in various divisions and learn about necessary coursework, college degrees and trainings which result in gainful employment in a multitude of careers, including natural resource and stewardship careers with Tribes. Also, students will participate in a variety of traditional Anishinaabe cultural events and learn about the importance of treaty reserved rights to the Anishinaabe people and their history in preserving these rights. Completed applications (as outlined within the Opportunity Announcement) are due by March 1st, 2019 by 4:30 pm. Below are the Internship Opportunity Announcement and the individual Internship Position Descriptions. Please feel free to send to any and all interested college students! Internship Position Descriptions are also available for viewing at www.glifwc.org under the “Employment” section. Please email LaTisha Coffin, GLIFWC Project Coordinator, or call (715) 685-2128 with any questions or concerns about the GLIFWC Summer Internship Program. The Sokaogon Chippewa Community, Mole Lake Band of Lake Superior Chippewa, is located in the Town of Nashville, in Forest County, Wisconsin. The reservation lies southwest of the city of Crandon, nestled among Mole Lake and Rice Lake.